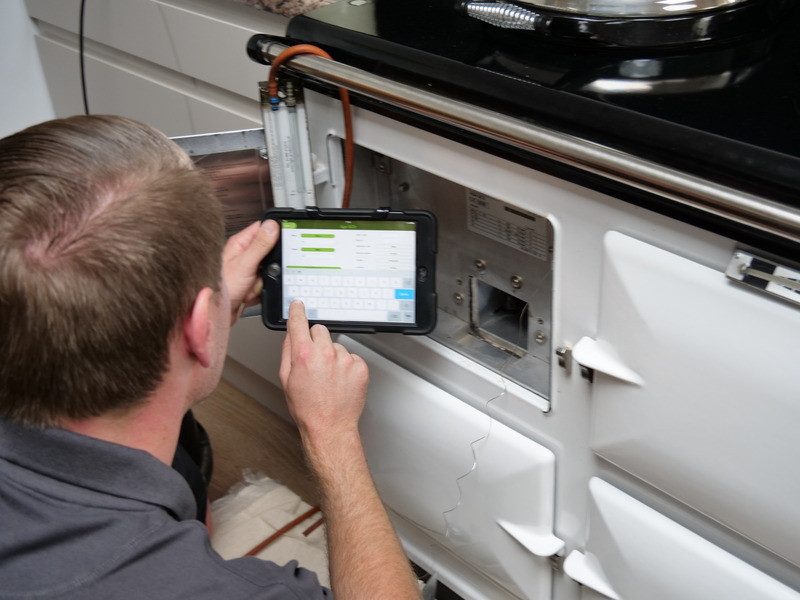 Range Experts have invested in an electronic booking system which enables us to provide our customers with the option of never having to remember when their Aga is due for a service ever again! This will take the hassle out of forgetting a service and then the inevitable breakdown that could occur usually when you need your Aga or Rayburn most. Once you contact Range Experts for a service or repair you are automatically entered on to our new electronic system, which will then send out an automatic confirmation email immediately to remind you of the upcoming scheduled appointment. 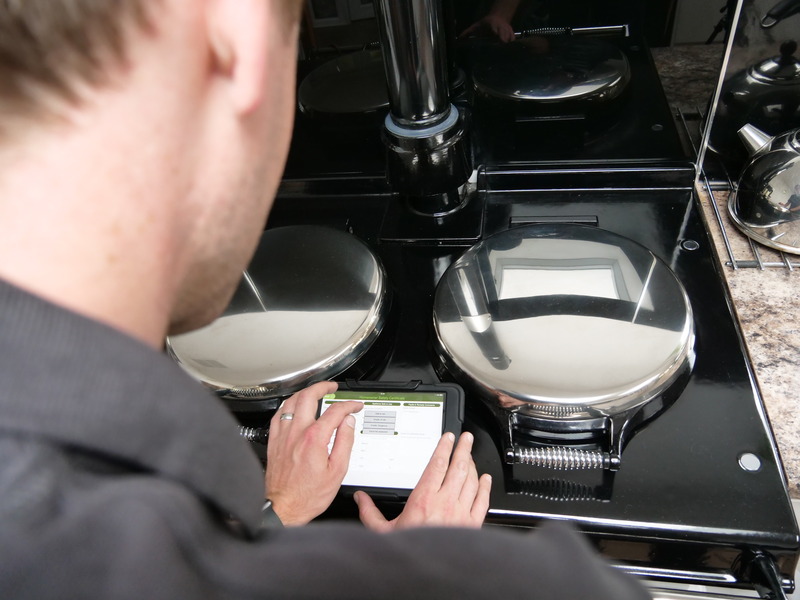 When we arrive with you at home we will enter all of your cooker or boiler details, as well as any specific associated items such as oil tank specification. This is then updated to the system and when we have finished you can sign off the job on our iPad, at which point your service report and invoice/receipt is automatically emailed to you providing you with a completely environmentally friendly paperless service. These documents are in a pdf certificate format which you can easily print out or we can of course still write you out a paper copy if you prefer. 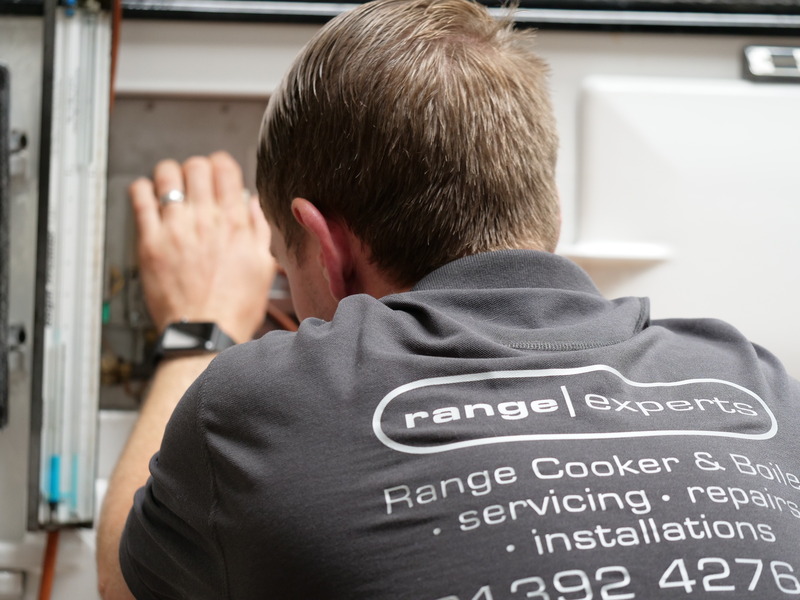 Once a Range Experts engineer has serviced your appliance you can either book in for the next service at the time, or our system will automatically remind you when you next need to service your appliance again. We want to ensure that choosing Range Experts to look after your Aga or Rayburn is an easy decision and we will do our very best to exceed your expectations in every way – call in the experts on 01392 427641.